Waikiki, in Hawaiian means, “Spouting Water.” A fine place to play, laugh, and bask in the sun. It’s also a place for epic Waikiki, Oahu Photography. 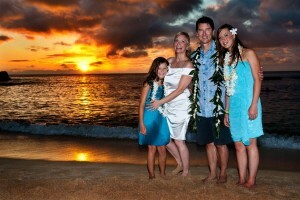 For Wedding Photography, Beach Photography, Family Photography, Waikiki is truly a special place. What makes it special is the multiple functionality that it provides myself. As the photographer it’s easy to transition from one backdrop to the next. 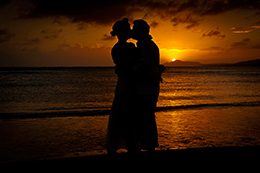 Diamond Head, Waikiki Beach, or the Sunset at 6pm, can provide the most breath taking photos. To capture that special moment call us or send us an email.